W209 CLK 2003-2009 3rd Brake Light. 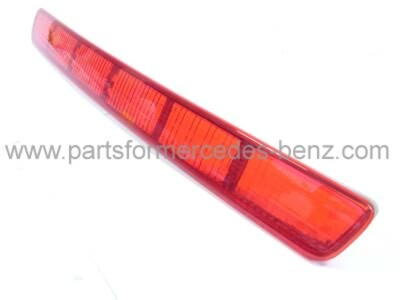 Mercedes Parts → Lighting, Mirrors, Bulbs → Headlamps & Tail Lamps → Mercedes CLK → W209 CLK 2003-2009 3rd Brake Light. High quality replacement light unit.